High quality Multi Shine Agents with long lasting shine even on dirty surface. Provides extra water sheeting and access to wash dirt easily . Set your Alerts for Car Care Tyre Care in Lahore and we will email you relevant ads. 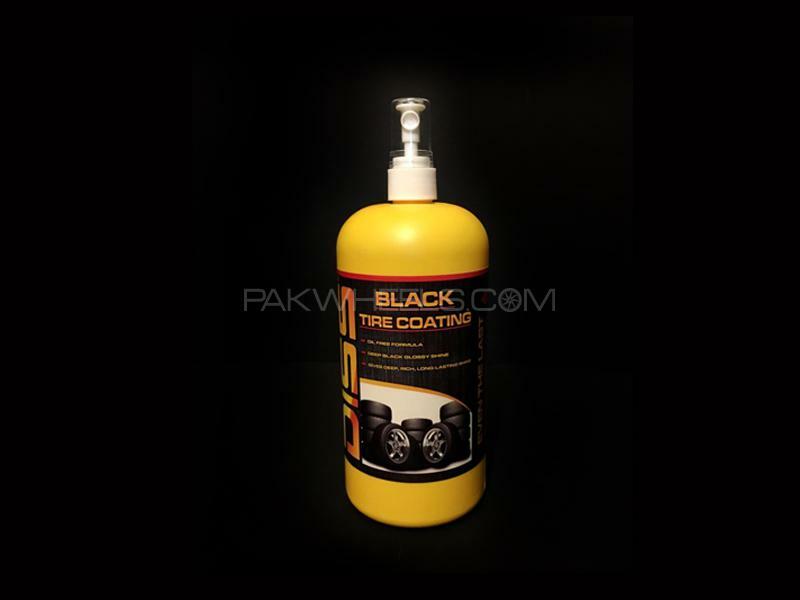 Hi, I am interested in your auto part "Diss Black Tire Coating 650ml" advertised on PakWheels.com. Please let me know if it's still available. Thanks.